When Jain Irrigation, the parent company of FRU2go, entered the field of business in 1963, our founder Shri. Bhavarlal Jain had a simple dream. Hailing from a family of farmers, he wanted to make their lives easier and their fantastic products more accessible. 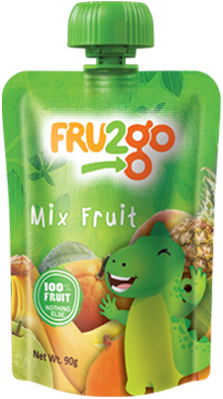 Inheriting this legacy is a matter of great pride for the FRU2go brand, which imbibes the Indian principles of sustainability, great quality and taking and giving back to the soil. From this heritage, we bring to you a range of amazing fruit snacks, which give you the nutrition and taste of fruits and nothing more – no added preservatives, artificials flavours or colours. 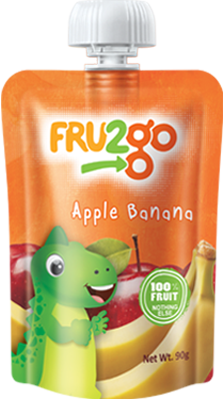 To combine this ethos with the modern times, FRU2go makes fruit pulp easy to consume on the go without the hassle of taking care of the fruit.